As we announced before the summer holidays Karen at Mini Travellers, Claire from Tin Box Traveller, Lisa from Travel Loving Family and myself are waving a fond farewell to Monday Escapes. The amazing news is that Monday Escapes is going to live on with two fabulous new hosts: Katy at Otis & Us and Daisy at Dais Like These. We are so pleased to see the linky continue and hope that you will continue to give Katy, Daisy and Jenny your support. When’s the next Monday Escapes? 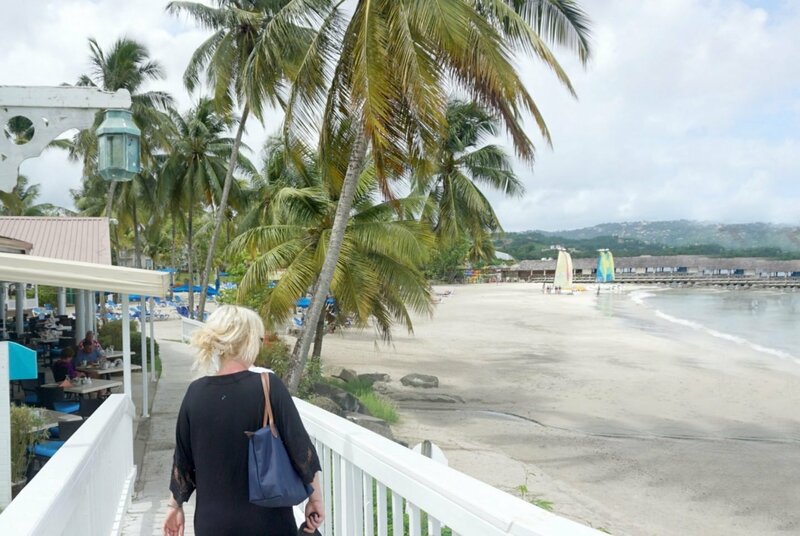 We spent a blissful week staying at St James Club, Morgan Bay in St Lucia and even got to explore a bit of the island. The boys loved chilling in the Caribbean sun, and the resort was fabulous. After a bit of a catch up at home we then headed off to Wales, where we had a wonderful time exploring Swansea Bay and the Mumbles. 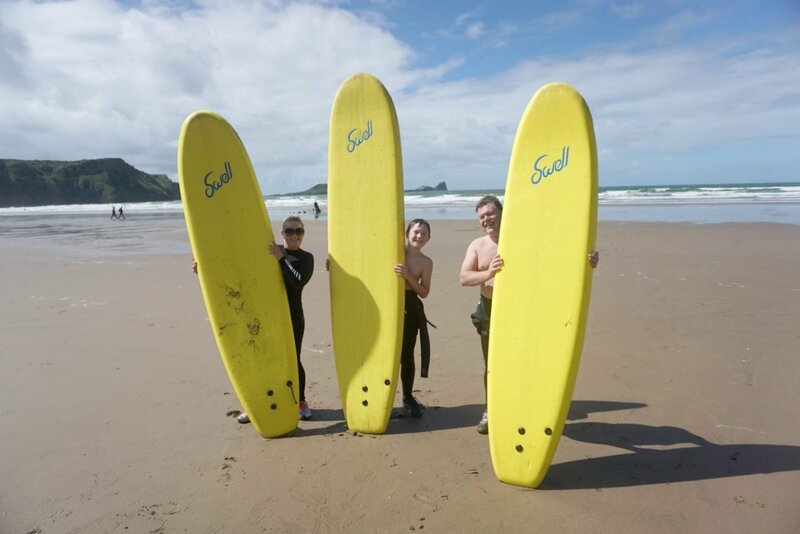 We even learnt to surf. 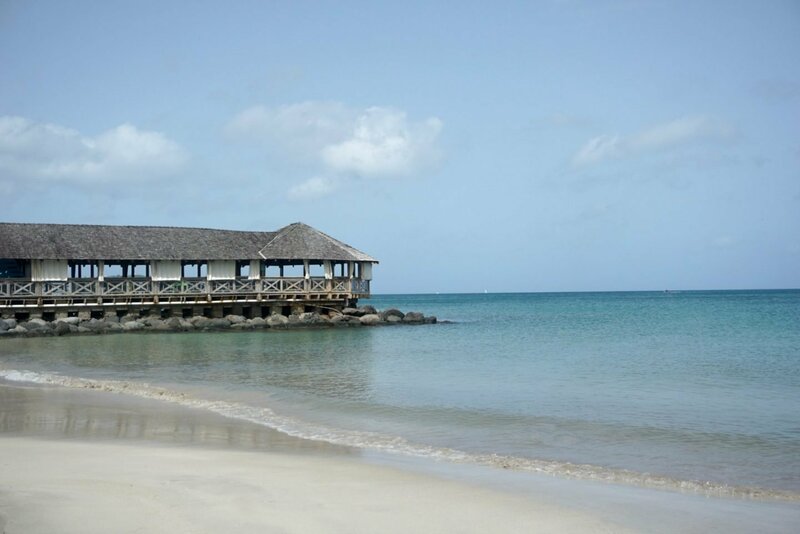 Don’t worry, there’s not much longer to wait before you can start linking your travel posts to Monday Escapes again. Daisy, Katy and Jenny have been working hard over the summer to get everything in place to start the linky (as well as enjoying some great adventures that I’m sure they’ll be sharing with you). You’ll find the first link up on Daisy’s blog on Monday 17 September. Katy and Daisy will be reminding you of what to link up and the rules of engagement to make sure everyone gets maximum blog love from taking part. Before we go we have to give a shout out to a couple of Karen and Sarah’s favourite blogs from our last linky. The winner of the Lonely Planet guide is Esther from Your Dutch Guide! Congratulations Esther. Please get in touch to claim your prize. All that’s left to do is to thank you all so much for taking part in Monday Escapes over the years. 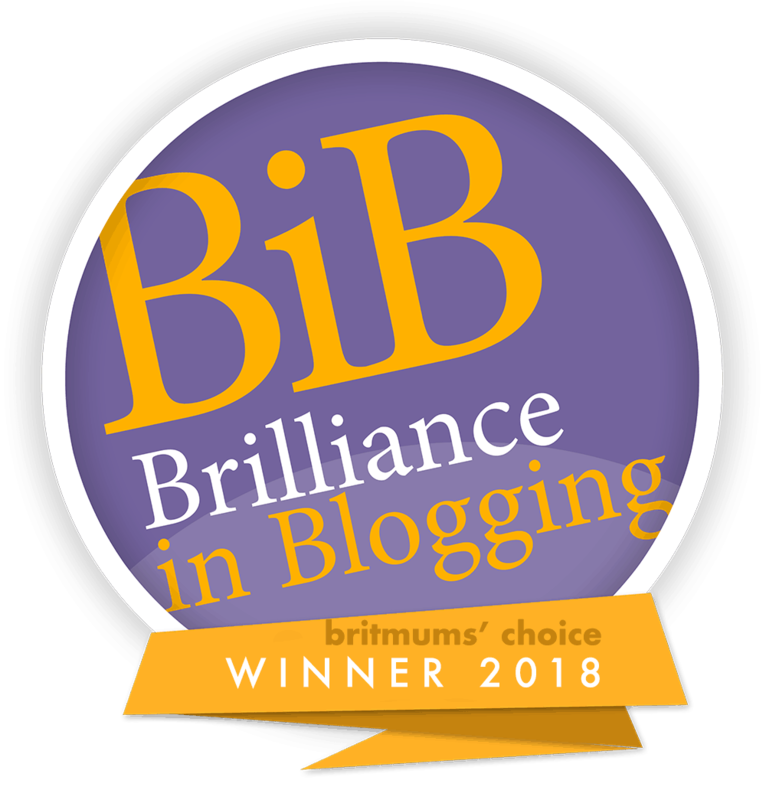 Karen, Sarah, Lisa and I have loved reading all your posts and really appreciate the support from this fabulous blogging community. Next Post Cheap Theatre Parking In Manchester For The Palace And Opera House.